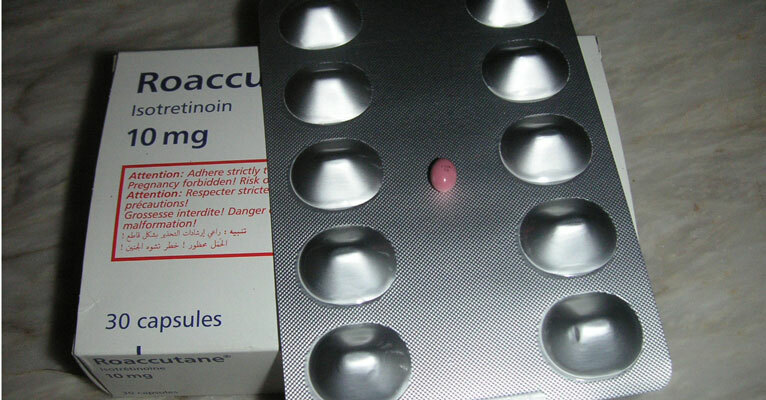 An oral medication and vitamin A derivative called Roaccutane (generic name: isotretinoin) is one of the world’s most commonly prescribed acne treatments. It’s normally used to treat severe forms of acne, such as conglobate acne, nodular acne or acne that has a high risk of leaving permanent scars. And it’s usually recommended after commonly used topical treatments and oral antibiotics don’t work. Roaccutane doesn’t always work as expected. The simple fact about Roaccutane is, unfortunately, that it often doesn’t work. Usually the dermatologist tells the patient to keep trying, and sooner or later, Roaccutane does deliver the benefits it promises. But what goes wrong that prevents isotretinoin from doing its job, and how can good outcomes be ensured? Here is what you should understand about Roaccutane, along with seven reasons you might not have had success with Roaccutane and what you can do about them. This information also applies to other brand names of the same drug, including Amnesteem, Claravis, Isotroin, and Sotret. Before 2009, Roaccutane was known as “Accutane” in the USA. To understand how it works, you first have to understand how acne normally forms. Acne is basically the result of too much sebum. Too much sebum blocks sebaceous glands, leading to a buildup of sebum under the skin. Acne bacteria love this and swarm to the area, leaving fatty acids and waste products that irritate and inflame the sebaceous glands (oil glands). Isotretinoin minimizes how active sebaceous glands are, which means they don’t produce as much sebum. Within six weeks, sebum excretion can be decreased by as much as 90%. Less sebum reduces the likelihood of the glands being blocked, so there’s less of an ideal environment for the bacteria to flourish and less inflammation. 1. Roaccutane has to “build up” to a certain level before it can knock out acne and keep it away for good. Most doctors who do skin research focusing on acne agree that it is necessary to take a dose of Roaccutane equivalent to 125 to 150 mg of the drug for every kilogram of body weight before it can force acne into remission. This is roughly 60 or 70 mg per pound of body weight before you have taken “enough” Roaccutane. Doctors prescribe higher or lower doses depending on weight, usually coming out to 1 or 2 mg of Roaccutane per kilogram of body weight per day. If you weigh a little over 100 pounds, or a little under 50 kilos, you need to have taken about 7,500 mg of Roaccutane before you can quit. Your doctor will probably prescribe a dose 50 to 100 mg of Roaccutane a day, so you’ll need to take Roaccutane consistently for 75 to 100 days, around 3 months, before the benefits are noticeable and permanent. If you skip pills, or you haven’t been taking it long enough, or you don’t get your refills, the drug won’t work or it will work for a while, but then acne will come back. 2. Substitutes for Roaccutane just don’t work. There are plenty of pills you can take for acne, but there isn’t any other FDA-approved oral medication in the same class as Roaccutane. Switching to antibiotics, vitamins, nutritional supplements, or (if you are a woman) birth control pills just won’t give you the same results as Roaccutane. There are other topical medications that you can apply to your skin that work the same way as Roaccutane (Retin-A, for instance), but Roaccutane (including its brand-name equivalents) is the only retinoid available in the USA in pill form. 3. Lower doses of Roaccutane will relieve symptoms, but only temporarily. For a variety of reasons, usually having to do with concerns over side effects, doctors sometimes prescribe low-dose Roaccutane, just 0.1 to 0.2 mg of the medication per day per kilo of body weight instead of the 1 to 2 mg of the medication per day per kilo of body weight that builds up the drug to force acne into remission. If you take a low-dose version of the drug, your face may clear up in 2 or 3 months, but you’ll have problems very soon once you quit the drug. If you take a higher-dose version of the drug, usually your acne will stay away for at least 2 or 3 years, sometimes permanently. 4. Roaccutane is supposed to be taken with food. Taking Roaccutane on an empty stomach almost guarantees it will not work. You don’t have to eat a full meal every time you take the drug, but you do need to at least eat a snack with it. 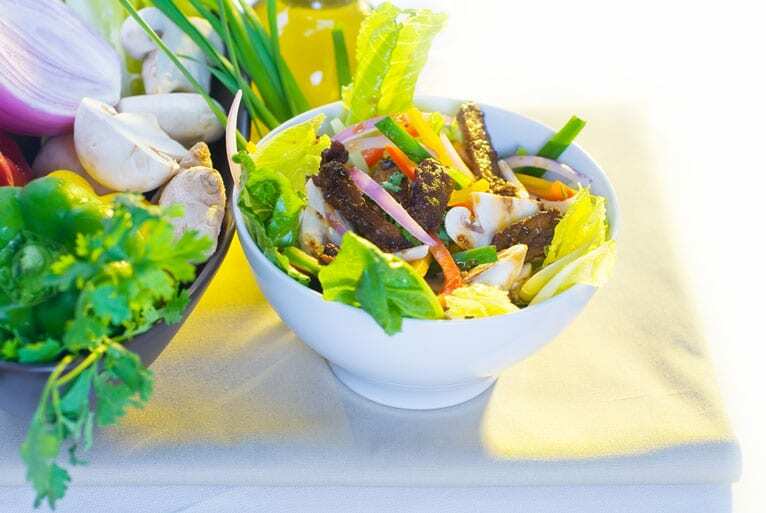 Food keeps the pill from irritating the lining of the esophagus, and food also slows down the passage of the pill through your digestive tract so that far more of the medication is absorbed into your bloodstream. 5. Using alcohol-based products (such as toners) on your skin cancels out some of the benefits of Roaccutane. One of the benefits of Roaccutane is “drying up” the production of oily sebum by your skin from the inside out. If your skin dries up from the outside in, however, as it will when you splash alcohol-based toners and rubs on your face, or when you spend too much time in the sun, the skin protects itself by producing more sebum. The healing impulse to produce more sebum cancels out Roaccutane’s effect on sebaceous glands to make them produce less sebum. 6. Taking Roaccutane and antibiotics at the same time sometimes reduces the effects of Roaccutane. One of the ways Roaccutane clears up acne is by “normalizing” the immune system’s response to acne bacteria. In small numbers, acne bacteria are actually helpful. They eat excess sebum. It’s only when they multiply to large numbers and the immune system tries to attack them with inflammation that blackheads and whiteheads turn into pimples. Roaccutane helps the immune system “remember” that acne bacteria aren’t deadly, so it doesn’t produce as much inflammation. But if you zap all the bacteria with antibiotics, the immune system doesn’t get the message that acne bacteria (at least on the skin) aren’t deadly. If you use antibiotics, the immune system “skips class” when Roaccutane is the teacher. 7. Dieting interferes with the action of Roaccutane. Roaccutane is best absorbed when it is taken at the same time one eats a high-fat, high-calorie meal. The fat in a meal slows down the rate at which the stomach empties to the small intestine, and in turn this leaves the drug in contact with stomach acid longer so that the pill is more completely broken down. Researchers have found that teenagers who diet tend to get poorer results from taking Roaccutane (taking longer to clear up acne, having to go back on treatment faster), presumably because their bodies don’t completely absorb the pill. Dieting and Roaccutane is a bad combination if you want to get the best results. This doesn’t mean your choices are having zits or gaining weight. But you do need to be sure that you absolutely, positively always take Roaccutane with food. And if you are on a low-fat diet, make a point of taking Roaccutane when you consume sour foods, like pickles, lemon juice, or anything with vinegar, at least a tablespoon (15 ml). Acid foods also slow down the passage of food and medications from your stomach, allowing more of the drug to enter your system and bring acne to bay. First and probably the most important thing to know is that Roaccutane is a form of isotretinoin, well known to be dangerous for unborn babies. Do not use it if you’re pregnant or even think you might be. There’s a very high risk of birth defects or miscarriage. Don’t use while breastfeeding and it shouldn’t be used by anyone under the age of 12. Your skin may get worse during the first 7-10 days. This is normal and will normally improve after this period when your skin is adjusting to it. Your skin will also probably be dryer than usual, so stay hydrated and don’t forget to moisturize. Most people will experience some form of side effects. There are many potential side effects, so make sure you talk to your doctor about them. For some people, it’s worth the risk. Others err on the side of caution and choose treatments that are both reliable and safe. For most types of acne, treatment kits like the well known Proactiv line or Exposed Skin Care will yield the desired results without all the risk involved with many prescriptions.